Karen Sunday, Commercial Real Estate Broker spends her free time Golfing and participating in Golf Charity Tournaments. 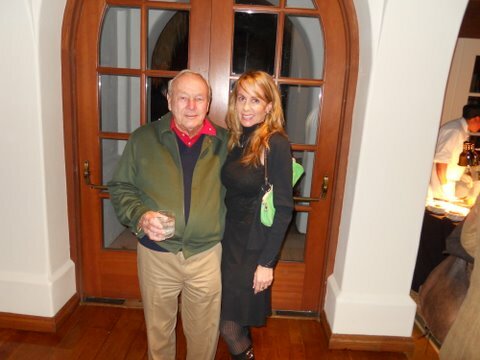 She has Golfed many pros like Arnold Palmer. 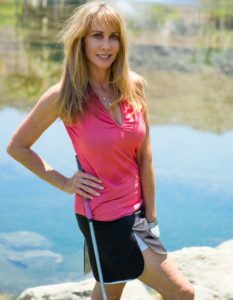 Karen Sunday & Associates, Inc.
Karen is an avid golfer. In her free time, Karen golfs when she cans and participates in many golf charities. I’m passionate about golf and have a lot of fun with friends and clients playing golf. I negotiate a good golf game also!